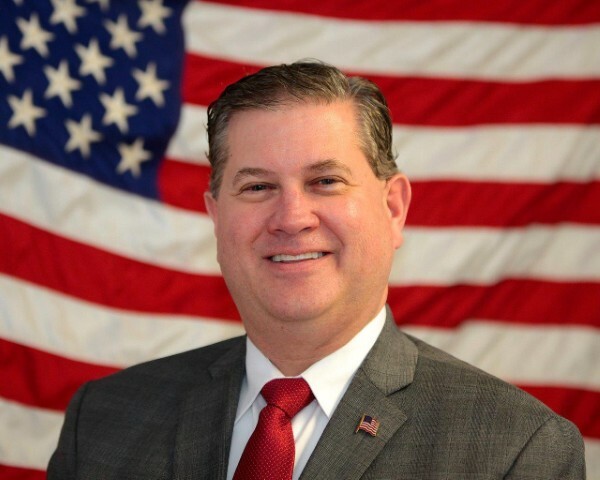 House Minority Leader Bradley H. Jones, Jr. (R-North Reading) is pleased to announce his appointment of Representative Mathew J. Muratore (R-Plymouth) to the Ocean Advisory Commission. Established in 2008 as part of the Oceans Act, the Commission works closely with the Secretary of Energy and Environmental Affairs to develop and maintain the state’s ocean management plan. Its 18 members include legislators, municipal officials and representatives of state agencies, along with environmental and fishing industry stakeholders. The ocean management plan establishes formal standards for new ocean development projects and is designed to protect critical marine habitats within the Commonwealth’s territorial waters. The plan serves as a guideline for how the state’s environmental agencies interpret, monitor and enforce the state’s environmental laws. The initial ocean management plan was filed in December of 2009. A revised version was released in January of this year, in keeping with the enabling legislation’s directive that the plan be updated at least once every five years. Representative Muratore represents the First Plymouth District, which consists of Precincts 2 through 8, 10, 12, 14 and 15 in the town of Plymouth. 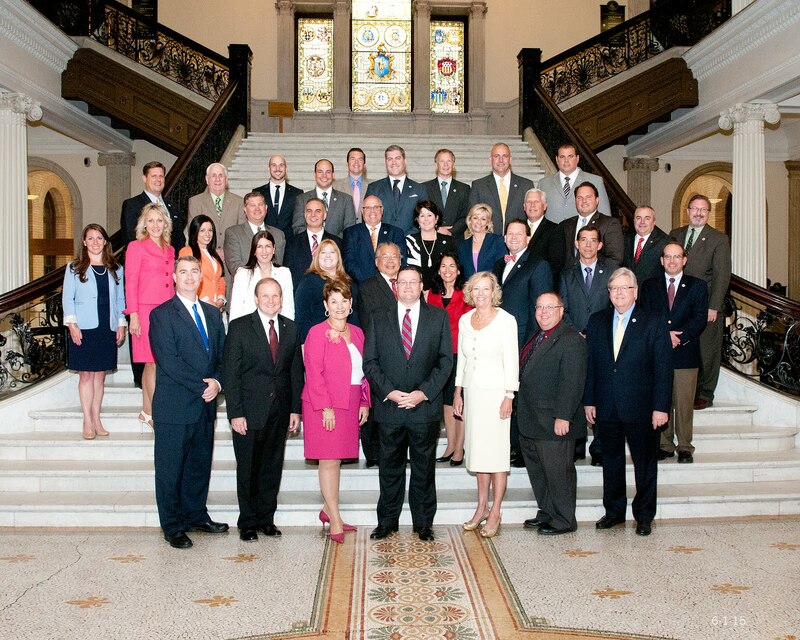 A former Plymouth Selectman, he was elected to the Legislature in November of 2014.